I sincerely hope that 2016 has gotten off to a good start for all. PSU had a winter closure day for the first day of winter term. Although ready to get back to work and to a routine, I must admit I enjoyed this bonus of sorts. I did work yet had to stay at home! We are bargaining many days and hours in January and February hoping that we might conclude on February 29. Please go to our bargaining blog for updates. Our Collective Bargaining Team has been working hard to convey to administration what our members have told us they need, and we are looking at numbers and budgets now since we will approach economics soon. Our current focus has been on Academic Professionals and you will see in the blog the progress we have made. Howard Bunsis will speak to our membership on Thursday, January 21: “The Financial Situation at PSU: Do they have money? Are they spending it the right way?” Please join us at noon on the second floor of the Urban Center Building for lunch and for what will undoubtedly be an enlightening presentation. At our first Executive Council meeting of the term, President Wiewel joined us to discuss the possibility of a ballot proposal that would tax businesses in the Metro area at 1/10 of 1% of payroll. The Board of Trustees will give its final decision on moving forward with this at a meeting later this month. If approved by the BOT, then signatures will be gathered (38,000 will be needed) and then the proposal would be on the November ballot. The President said that the $35 million dollars (estimated) would be used for scholarships, counselors, advisors, and tutors. The Executive Council posed many questions and we will continue to discuss and analyze this proposal. Our union allies on campus are also hearing from the President. 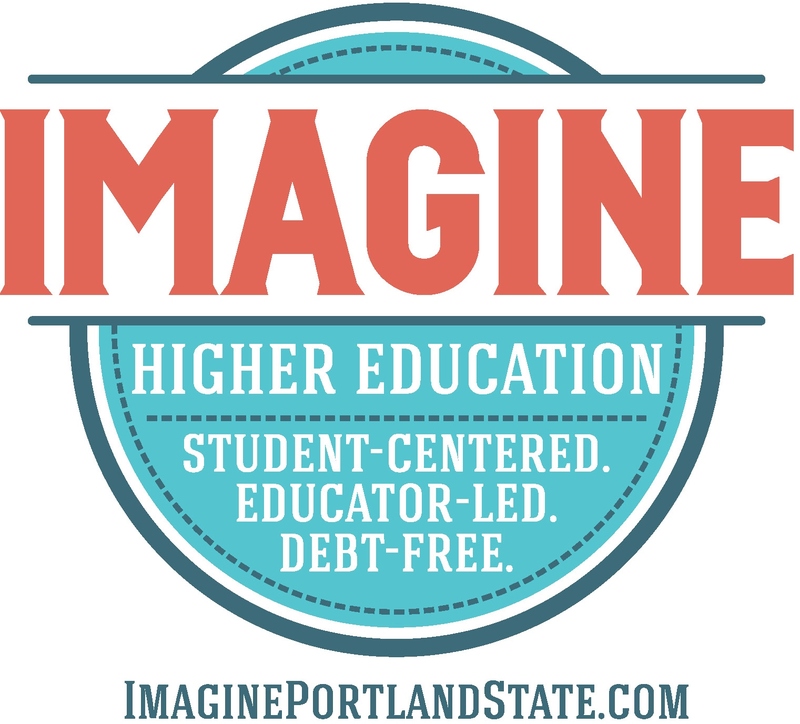 Share the post "PSU: progress in bargaining, university budget event"